Think of your perfect holiday. Sun, sea, sand? All sounds great! But what about getting all that, right here at home in the UK. That’s right. The trusty staycation! More and more people are choosing to holiday at home in order to beat expensive flights and hotels. If you’ve got children you’ll know the pain of the school holidays price hike. But you can avoid all that and lengthy airport waits if you just stay in the UK. 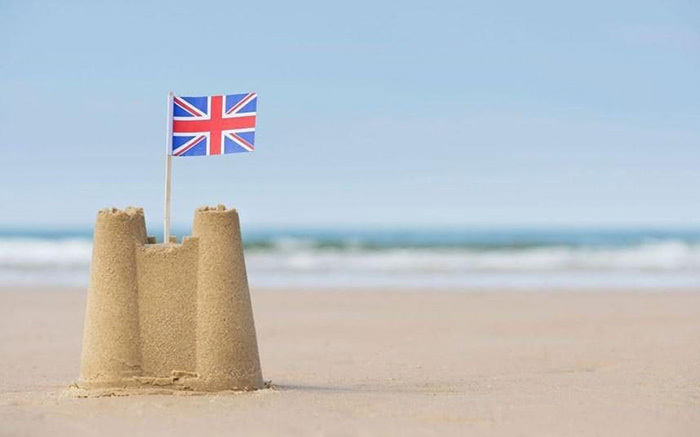 With temperatures in the UK rising, and rainfall increasing across most of Europe, the UK is now becoming an even more reasonable choice for holidays. Whether you’re a fan of adventure holidays, relaxing holidays or beach holidays, there truly is a destination for everybody. From the sunny Cornish coast boasting some amazing waves and rays to the scenic Lake District, you’d be hard pushed to dislike the beautiful locations Britain has to offer. If you’re a fan of warm days, cool nights and some great scenery, don’t be afraid to go local. A staycation could be the perfect choice for you. Buy a timeshare and all your holiday worries will fade away. By choosing the same trusted location for your breaks each year, you can rest easy. No more panicking about forgetting to pack items, no language barriers and no exchange rates! Here are our top UK staycation timeshares. 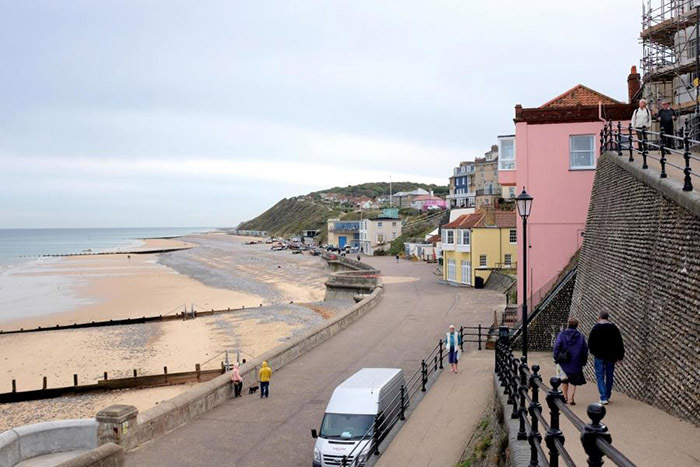 This county boasts some great coastline and also offers the Norfolk Broads. If they’re good enough for David Bowie – they’re certainly good enough for us. From little old seaside towns serving fresh seafood next to vintage piers to historical Medieval castles. Norfolk is a great place to visit no matter how old you are. There’s plenty of entertainment for little ones and pensioners. 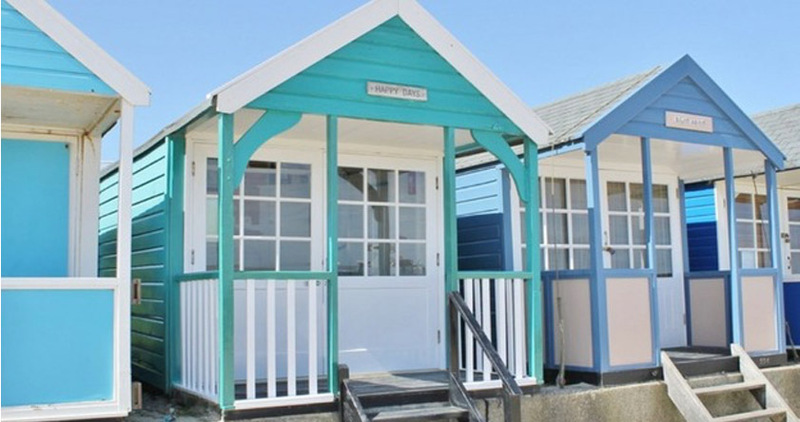 Cromer Country Club is our top pick for Norfolk staycation timeshares. If you love the sea, then Cornwall is definitely the place for your staycation timeshare. Enjoy a stick of rock as you watch the waves roll in. For those feeling slightly more adventurous, this region also has some of the best surf in the entire country – not to be missed! For a day trip, why not visit the world’s largest indoor rainforest at The Eden Project. Our top pick for timeshares in Cornwall is St Mellion Country Golf Club. Stay and play some golf, or venture out to the beautiful coast. Home to Snowdonia National Park, there is some absolutely breathtaking scenery in this region. For ramblers or hikers, Wales is a great choice for a staycation timeshare. Owing to the rural landscape in Wales, you get great views both night and day. The lack of light pollution means the stars are amazing. Whether you’re looking for an outdoors or indoors destination, Wales really offers the best of both worlds. Especially when your timeshare has an indoor pool and sauna. Cwm Chwefru Country Cottages is our top pick for a Wales timeshare. A well-known spot of natural beauty – we shouldn’t have to sell this one to you too much. 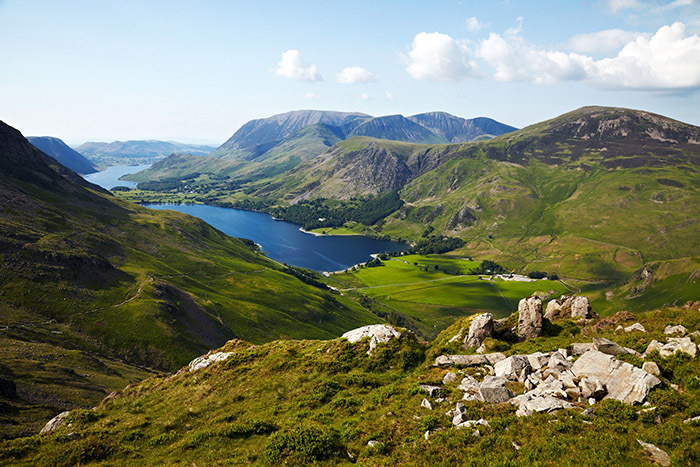 The Lake District has been a popular staycation destination for decades.The natural beauty of the lakes and surrounding landscapes offer visitors peace and tranquillity. Imagine a timeshare here? Guaranteed gorgeous scenery every year. We couldn’t think of anything better. This cosy timeshare resort at Burnside Park is our top pick for the Lake District. For more information, contact our Buying Team. Or, are you a current owner looking to free up your week for someone else? Our Selling Team can guide you through the process of selling your timeshare with ease. ‹ How to Find Cheap Flights? Fly in the Dead Zone!